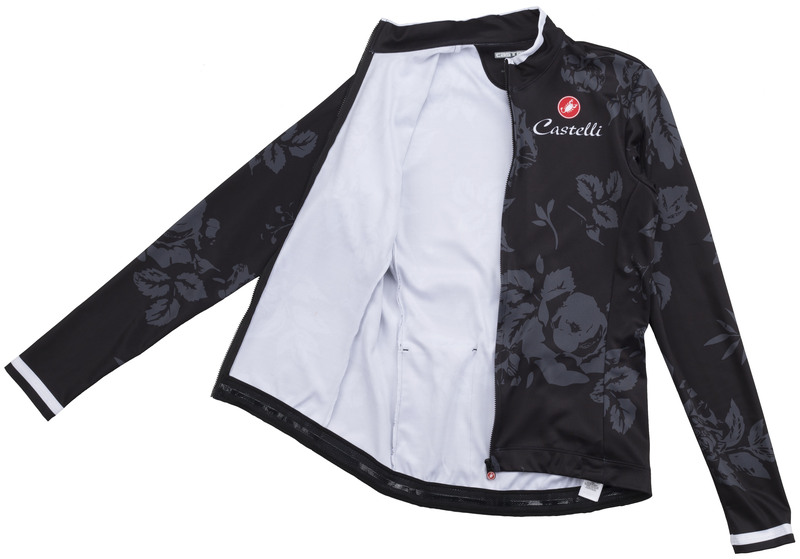 The Castelli Women's Scambio Jersey features a fun graphic on a serious cycling garment. 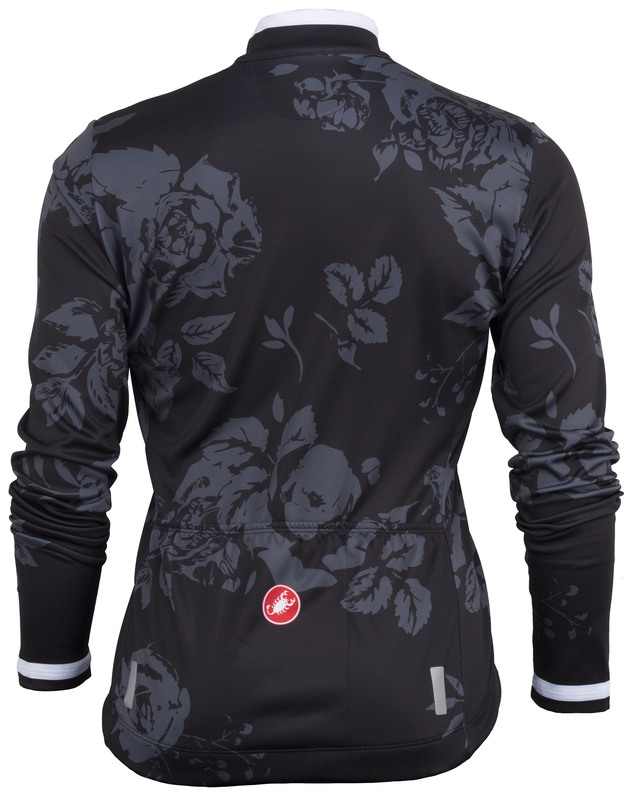 It’s the ideal jersey for cool days in the fall when the weather offers some of the best riding in the year. 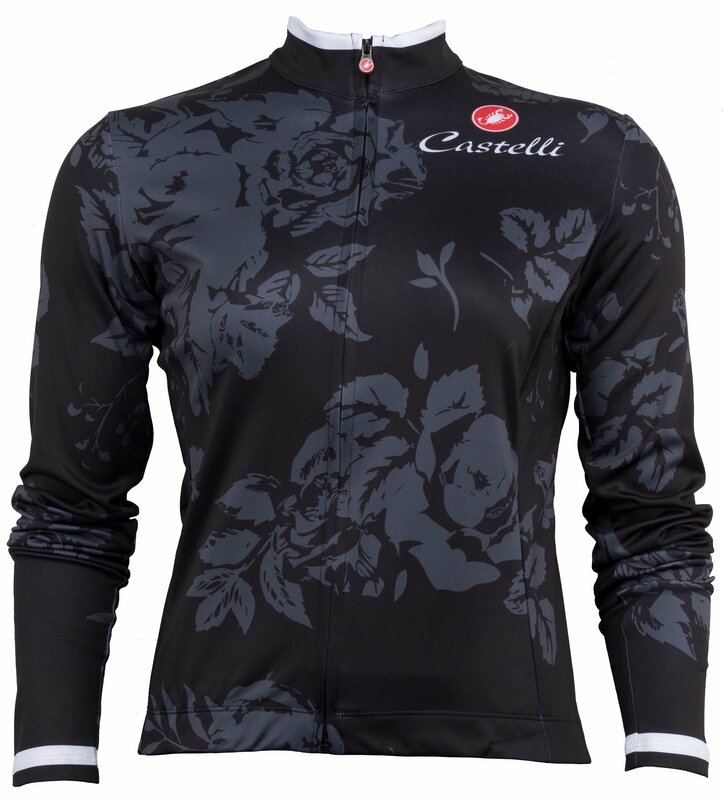 The warm fabric used in the construction on the Castelli Women's Scambio Jersey is lushly brushed on the inside for warmth yet remains highly breathable. The asymmetrical tall collar protects your neck from the zip, while the sleeves completely cover your arms to offer full protection while in the riding position. 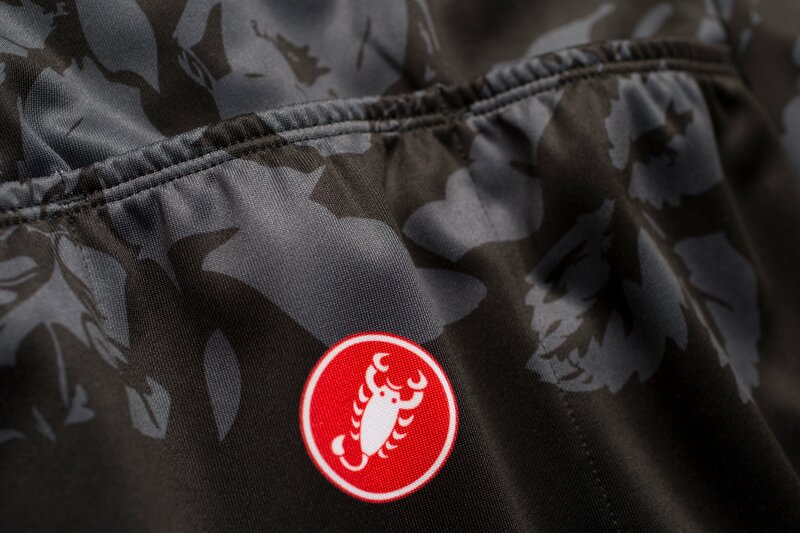 Castelli products are aggressively cut and are meant to fit optimally in the riding position. If you are in-between sizes, you may want to size up as the fit may be very form fitting. If you have questions, please contact our Gear Advisors.